Square Enix has announced Rise of the Tomb Raider will be released on November 10th, 2015 exclusively on Xbox One and Xbox 360. The PC version will arrive in early 2016 and PS4 guys have to wait almost a year at holidays 2016. 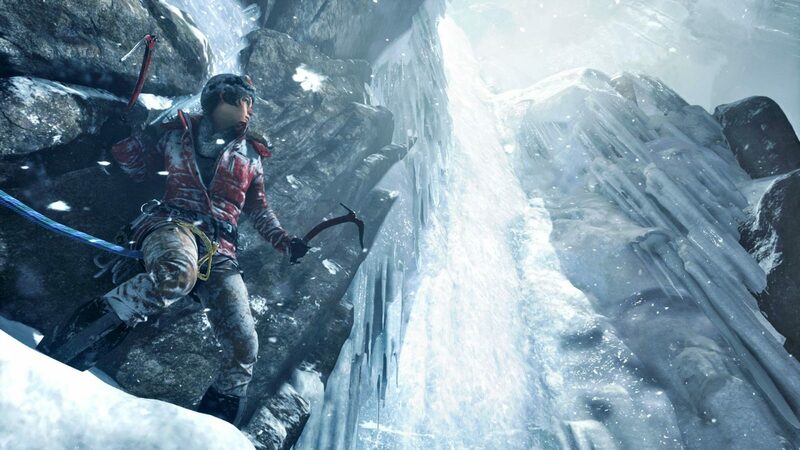 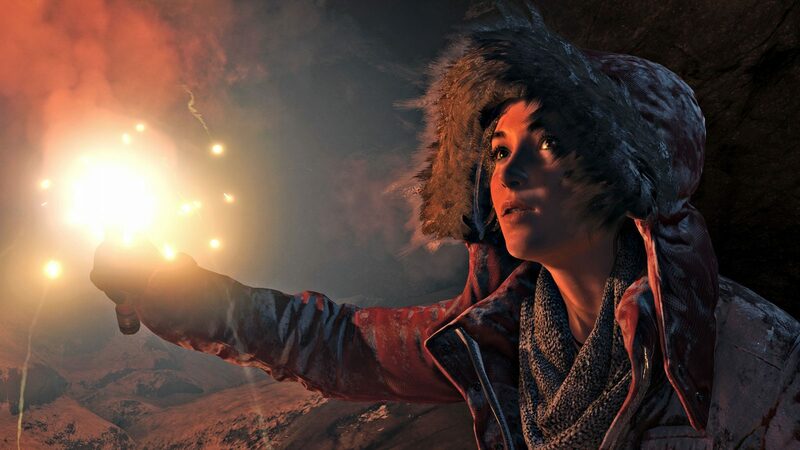 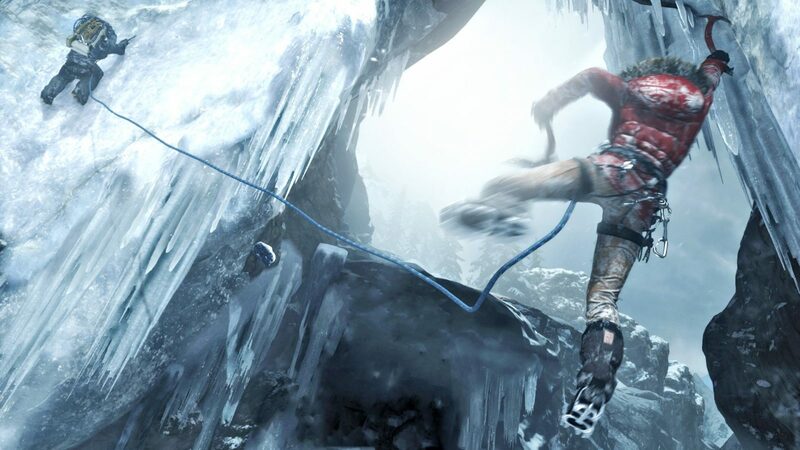 The new RISE OF THE TOMB RAIDER is being developed by Crystal Dynamics and it’s a sequel to Tomb Raider 2013.